Don’t have the down payment for your dream home? 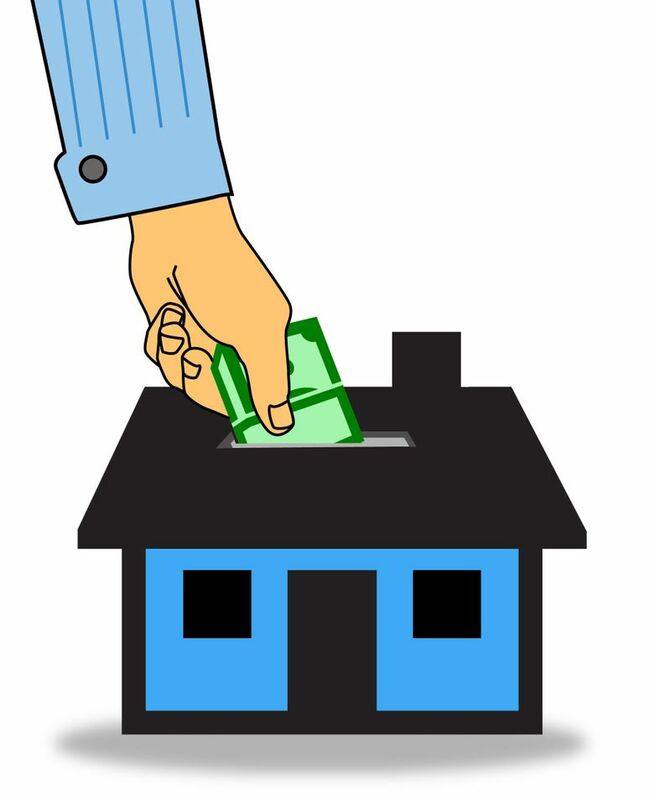 Here are nine ways to come up with cash for a new home. You’ve found the perfect house. Interest rates are still low. There’s just one thing standing between you and your dream home: a down payment. Don’t abandon your home­ownership dreams just yet. Here are nine ways to come up with cash for a new home. Paying bills will help in your hunt for down payment money. When you carry a credit- card balance, the ever-accumulating interest charges mean more of your money goes to the card company each month. Keep that cash for yourself by cutting your debt load. With the “avalanche” method, you prioritize your debts and pay the most on the one with the highest interest rate. Once that’s paid, shift your focus to the next highest rate and so on. You’ll get the most money-sucking credit-card bills out of the way more quickly, freeing up more of your income to go toward building your savings. Even better is the IRS definition of first-time homebuyer. Technically, you don’t have to be purchasing your very first home. You qualify under the tax rules as long as you (or your spouse) did not own a principal residence at any time during the two years before the purchase of the new home. In these instances, Uncle Sam waives the penalty for early withdrawal, but you may owe tax on the money depending on the type of IRA. The gift exclusion isn’t limited to relatives. The monetary present can be from anyone, so track down a well-off friend now. You likely have some used furniture you no longer use or old clothes that are no longer in style. Sell it to make a few more bucks to use for your down payment. You can sell your items on sites like Craigslist, eBay, Facebook and Amazon to turn your trash into someone else’s treasure.